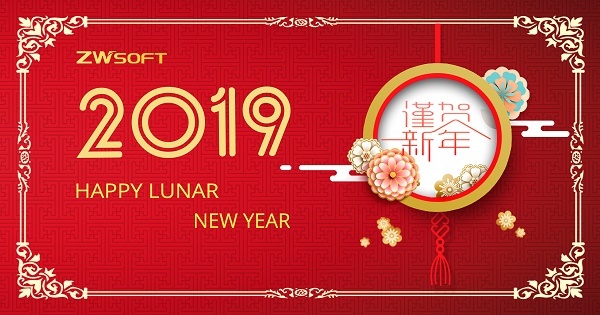 Please be informed that our offices in China will be closed from 3rd February, 2019 to 10th February, 2019 to celebrate the Lunar New Year. We will reopen for business on 11th February, 2019. Sorry for any inconvenience caused, and your understanding is greatly appreciated.